Email marketing is one of the easiest and least expensive ways to reach out to your existing customers and acquire new customers by means of electronic mail as the marketing communication delivery method. You most likely have subscribed to the email lists of companies whose products or services you like, wanting to receive their news, offers, or specials. Now, get ready to start your own email marketing. Before you start your first email marketing campaign, you will need to find an email marketing company, establish an account with them, paste a sign up form on your website, spread the word about it, and watch your email marketing list grow. Another option is to first build your initial email marketing list by collecting your customers’ emails, and then purchase email marketing software, import your list into it, and start sending your promotional emails or newsletters. The cost of doing email marketing varies depending on the email marketing company, the features included in the plan, and the size of your subscribers’ list. Creating an email campaign can be as simple as customizing an easy-to-use template by　uploading images, typing your text, and adding links and social media buttons. With email marketing, you can see how many people opened your email, which links they clicked on, how many of your subscribers are forwarding your emails to their friends, and how many people unsubscribed from your emails. Through easily generated reports, you can quickly identify which marketing tools are working for you and what you can do to improve your reach. If you are not using email as a solution to market your company, you are possibly missing out on a huge opportunity. Email marketing is a great way to offer more services　to your clients, inform them of new products, or offer discounts while generating more revenue. Choosing the right email marketing software for your business needs. Setting up your email marketing account within the chosen platform. The most efficient and easy ways to grow your existing email marketing list or starting a new one. Designing professional looking emails with customizable templates. Choosing the best practices for your email marketing campaign. 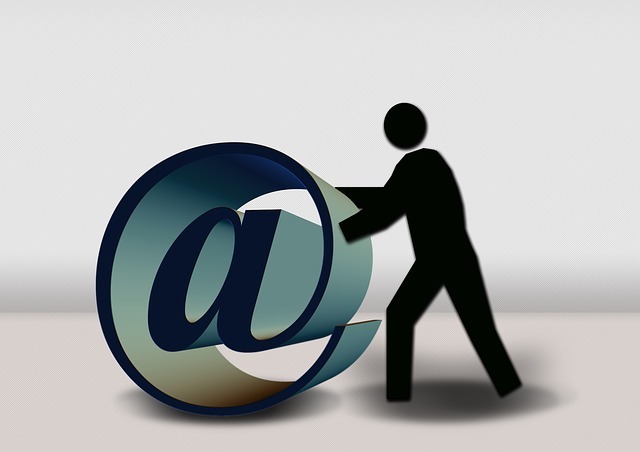 Complying with the email marketing regulations. Best practices to extend your reach and build your business with powerful integration of email marketing and social media. Tracking your success with real-time reporting. Contact Eptimizer today and start your email marketing campaign tomorrow! Email marketing services are billed on an hourly basis.